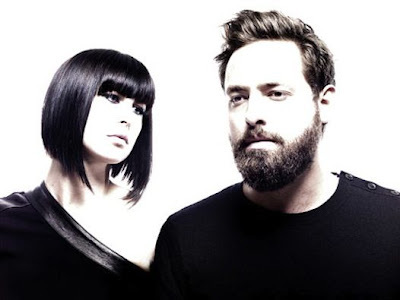 The Stark Online: New Phantogram: "Don't Move"
Not sure how we missed this one come across our radar, but above is the new track "Don't Move" from Phantogram's upcoming (and tragically under-hyped) new mini-release Nightlife - dropping October 25 on Barsuk. Their last record Eyelid Moves was a strong debut, and true to form Phantogram have updated their sound, with some oh-so-trendy dub beats that are subtle enough to really work here and add some bounce to the mix. This is a strong track with compelling melodies and solid instrumentation. Looking forward to hearing more.